Visitors to our Big Cats Park can enjoy the rare and exciting experience of being able to view these beautiful creatures up close, but still from the safety of our viewing decks and behind the enclosure fences! After all, these are wild animals and we respect them as such. 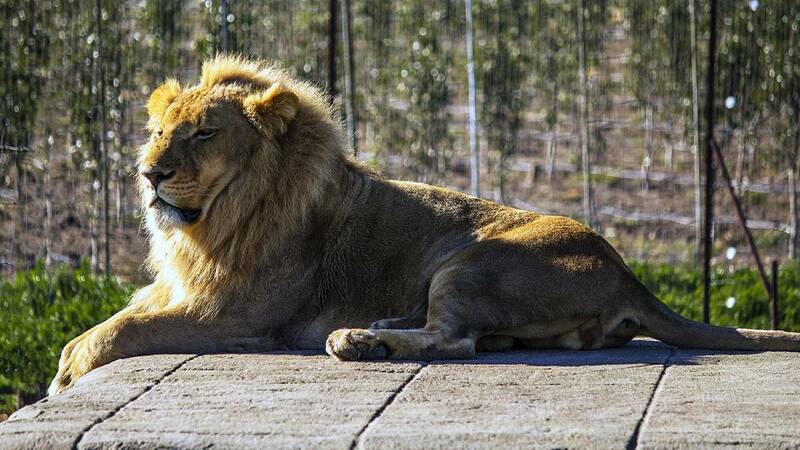 Our Big Cats Park offers a unique experience not to be found anywhere else along the Stellenbosch wine route, where one can both view and learn more about these majestic creatures that may well one day cease to exist in anything but our history books. 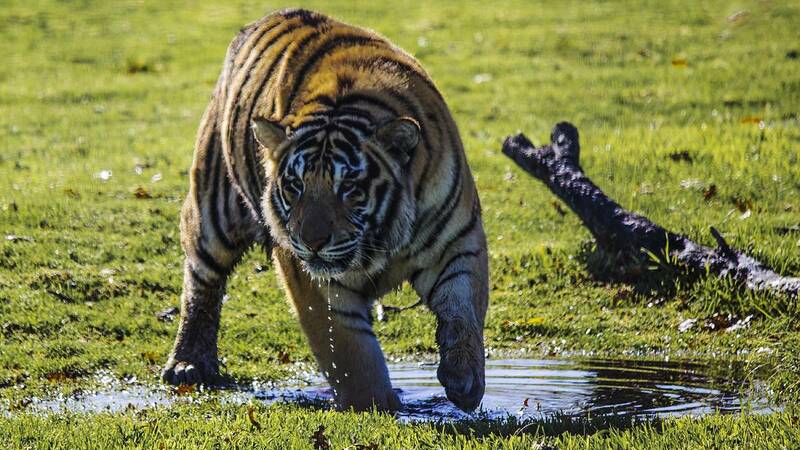 It’s a must-visit for any animal lover, and we look forward to grrrrr-eeting you soon! Pensioners can pay on arrival, no need for a booking. What to WearDress comfortably and according to the weather. The Cat Park is situated outside on the Estate. Things to BringRemember to bring your camera and some money as we have more then the Big Cats at Vredenheim. Guests or SpectatorsWe have 2 restaurants and a wine tasting centre where your guests are welcome to wait while you are on the tour. 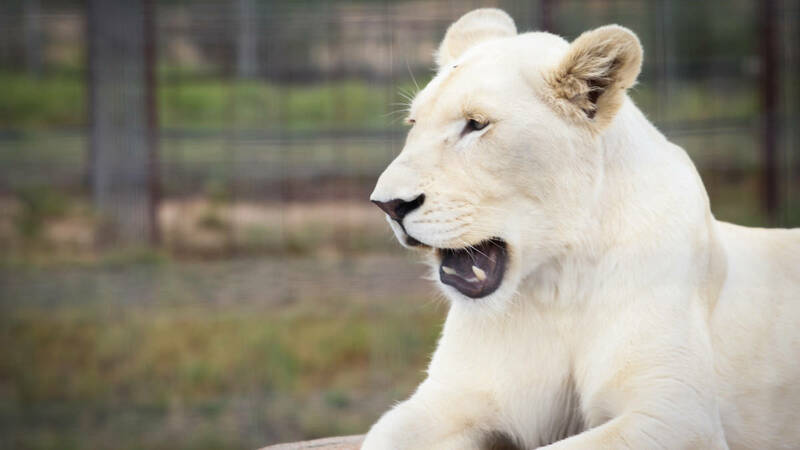 InclusionsA guided tour of the Big Cats Park at Vredenheim. ExclusionsAny additional things of a personal nature is for the clients own account. The park is open daily, Monday to Sunday, from 9am until 4pm. We also offer guided tours (great for big groups, schools and winelands tour groups). The Cat Park can be accessed by wheelchair, but might be slightly more difficult for those with any form of walking aid. Feeding times are at 11am & 3pm. Pensioners can pay on arrival, no need for a booking.